Less and less measured distortion? Only you can tell the difference, not anyone else. You already have the most sensitive and complex measuring instrument there is, your ears, your perceptions, your feelings, and what sounds musically right and true. 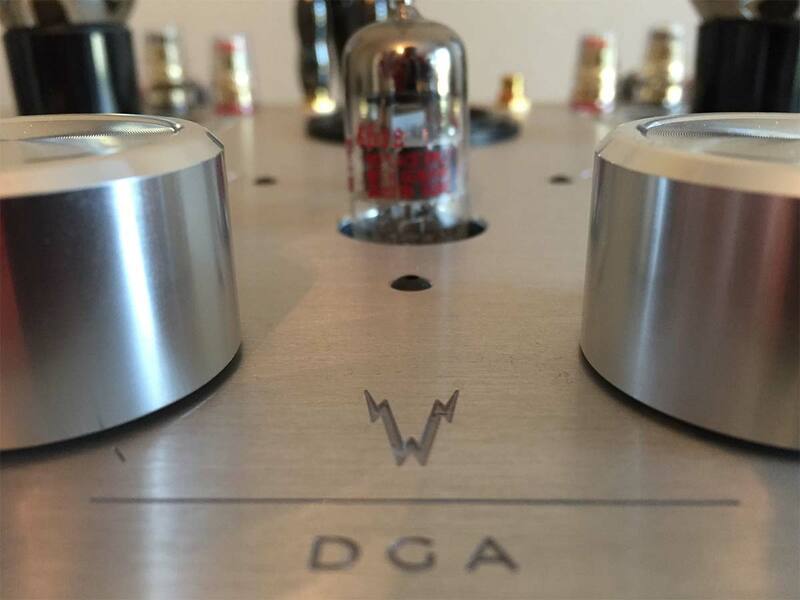 When only the best is good enough any of our 6 models of 2a3 SET amplifiers are built with the same care and attention to the sound. Direct Coupled – Capacitor-less design. The audio path is completely free of Class AB switching artifacts, Class D high-frequency noise of transitions between output pairs of devices. 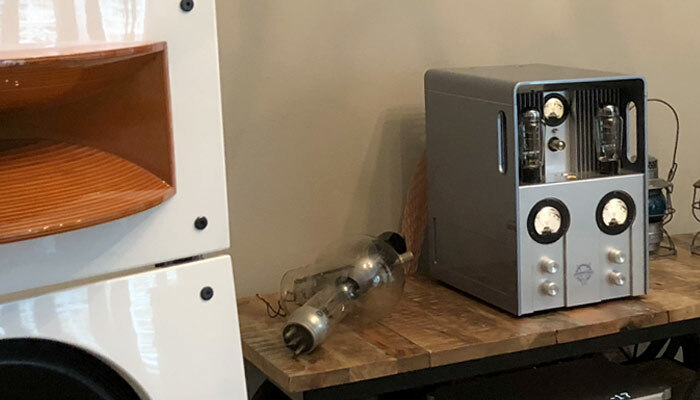 Many amplifiers have complex technical “workarounds” for these problems, but we found the best way is to avoid them completely, and use all-analog, all-triode, and all Class A circuits throughout the amplifier. You will not find a capacitor in the signal path. 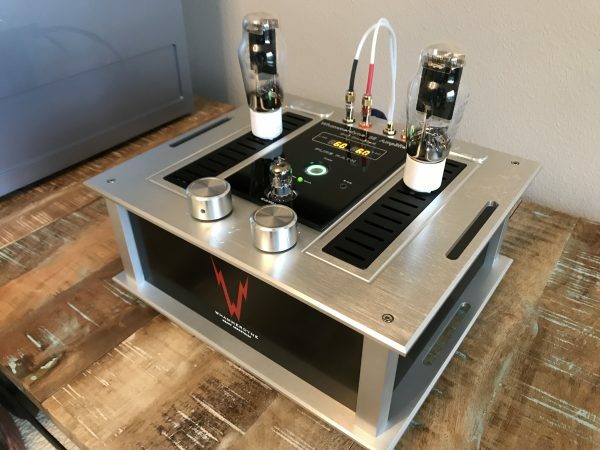 When you have a capacitor-less design you get to hear things that you wouldn’t hear in any other amp – only the best people. 4ohm’s no problem, 8 ohms also no problem, as long as you are using good efficient speakers you are good to go. 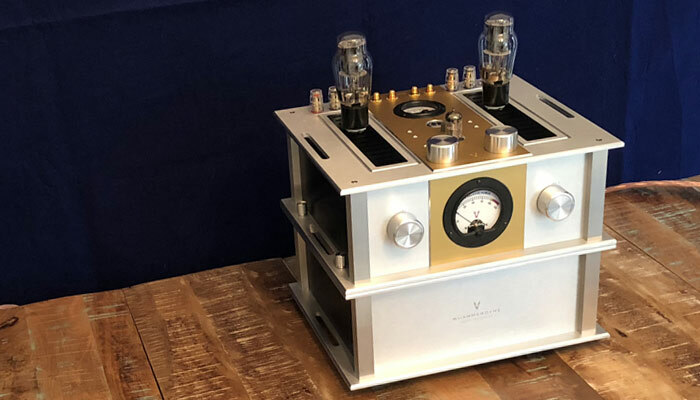 “I rarely buy audio equipment unless it is connected to my audio business (Ambience Audio), but after hearing one of your amps at an audio show and another in a customer’s home, I was intrigued enough to pursue the purchase of one of your amplifiers for my single ended system. 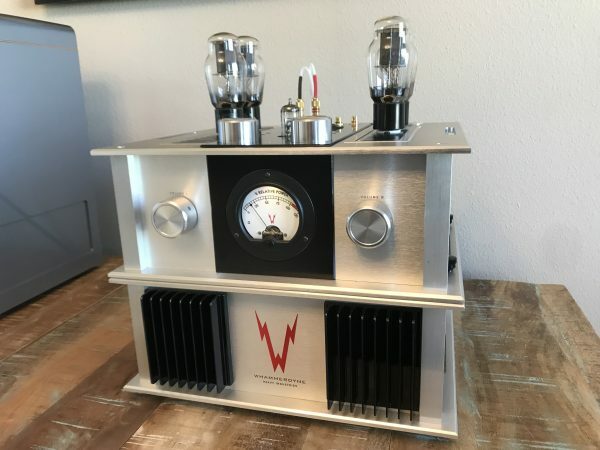 After a reasonable period of break in, I have to say that this is one of the few amps that can rival the performance of my Kondo Kegan mono-blocks at a fraction of the price. I have been able to experience extreme musicality with state-of-the-art transparency, tone rendition and dynamics. 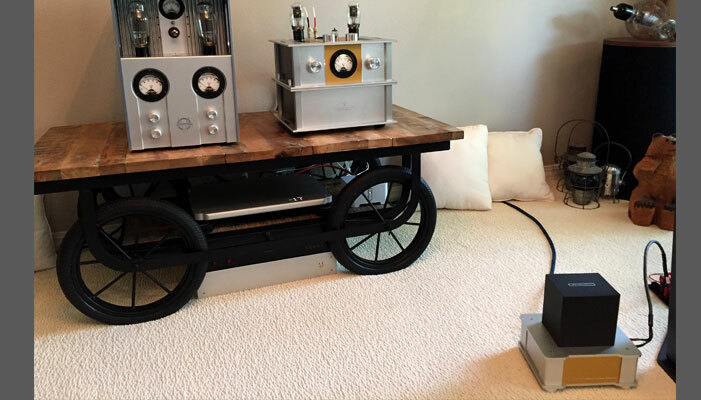 These amps demand the best sources to realize their incredible potential but once properly set up a musical nirvana is afforded to the owner. 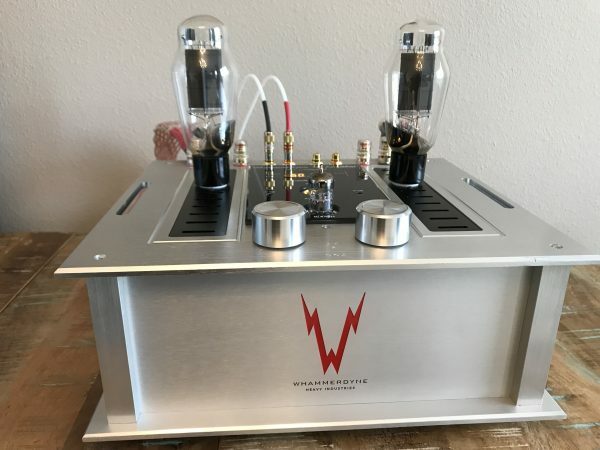 The Ultimate Single Ended 2A3 Power Amplifier in the world.